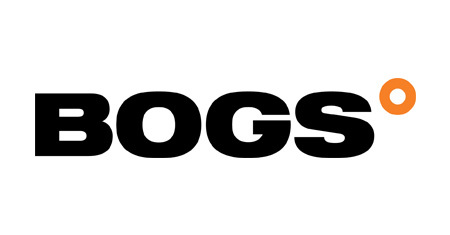 BOGS deliver the ultimate experience in comfort when it comes to outdoor footwear and outdoor boots. Regardless of the conditions or work environment, BOGS footwear stands up to the toughest tests and challenges of your day. Fishing, camping, boating, farming, working, you name it, BOGS Boots are ideal for it!